Investors and traders basically profit from futures by executing speculations in order to provide liquidity and to assume risks for price instabilities in the market. In the stock or crypto trading Industry, many disciplined traders have picked a lot of money from futures markets. It is only in this field where people who have limited funds can in fact make substantial returns even in a short period of time. On the other hand like any other market, this involves a great level of risk and may cost you substantial losses, people may often panic to participate in it. Regardless of its negative reputation, many experts would claim that futures trading could only be as risky as you actually want to make it. And if you focus on developing good strategies and give yourself the suitable exposure, then this can make you wealthy. Futures are standardized and moveable contracts that require a buyer to purchase a stock or crypto at a particular amount and within a certain time period in the future. This contract offers the buyer the commitment of purchase, and the seller the commitment to deliver the particular asset traded. Unlike option facility, futures contracts obligate the traders to buy and sell instead of simply giving them the right. All these functions provide them with sizable profits and potentially hefty gains. Nevertheless you make sure you comprehend the risks involved in this approach. 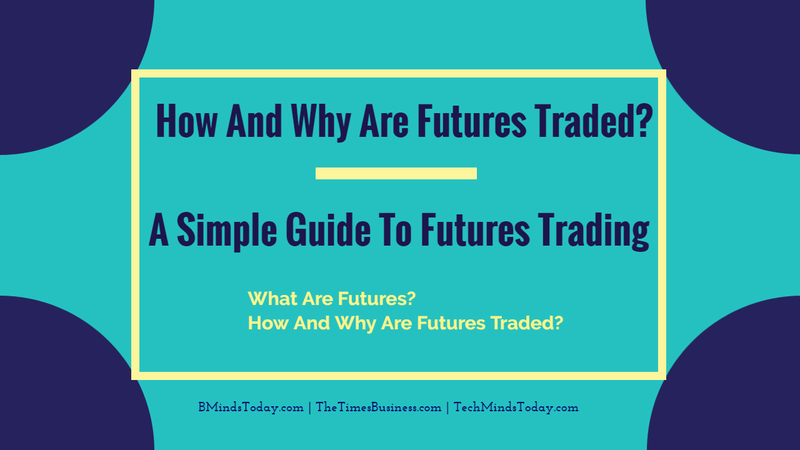 Futures trading activities have become fairly popular in many markets, particularly in day trading. These types of trades offer an extensive variety of markets and it can be traded at a low cost. Futures can be traded in both up and down trend markets. If a specific trader assumes the market to move upwards, a long trade is usually done in which the trader buys a contract and then sells it. In contrast, if a trader relies on that the market will move down, and then he/she will most probably make a short trade by entering a trade through selling a contract and then withdrawing by buying another contract. With this pattern, traders are able to profit irrespective of what direction the market trends are moving. In futures trading, instead of taking or making deliveries, a trader purely speculates his position in the market’s volatility by forecasting directions of trends. If price moves in the anticipated direction, then the trader would be able to make money. If price moves against to trader’s wish, then a trader would face losses. This specific pattern in trading environment can be very favourable, but then again it involves a high level of risk as well. However if you are skilled in trading stocks or crypto and have embraced quite an understanding in the different trends, performances and strategies that the trade has to offer, then chances are, you may probably do well in this particular area. Everything written here may sound very simple, however if you are planning to involve in futures trading, make sure that you do your in-depth research and make yourself ready with the required understanding and expertise to effectively perform trades.